Malcolm Carfrae was born in Sydney, Australia and educated at both the University of Sydney and the University of California at Berkeley, where he achieved his Master’s Degree in History. 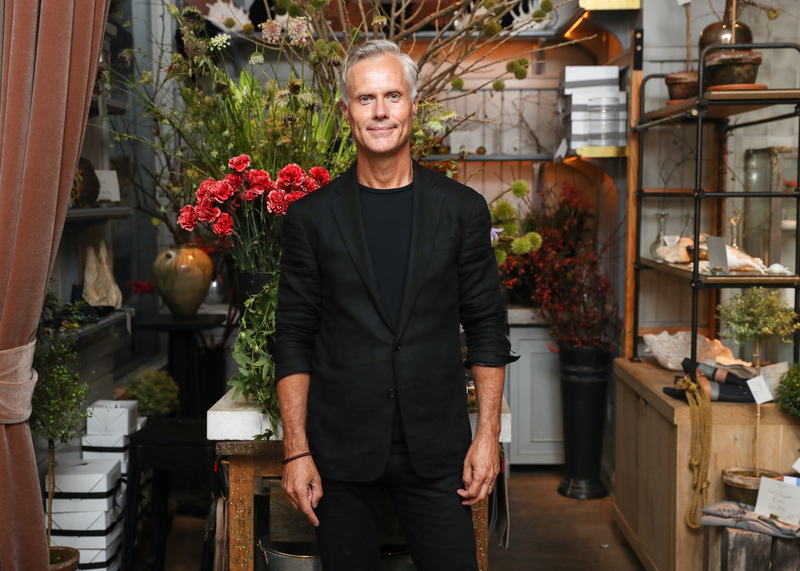 Carfrae began his career in communications at Bryan Morel Public Relations in London, where he oversaw multiple fashion, beauty and lifestyle brands. In 2003 Carfrae relocated to New York City as Vice President of Public Relations at Calvin Klein, Inc. In 2008, he was promoted to Executive Vice President and Chief Communications Officer, overseeing all communications for all CKI brands globally including the oversight of Public Relations, Corporate Communications, Special Events and Celebrity Relations. In 2014, Carfrae joined Ralph Lauren as Global Head of Communications, Public Relations and Media. In this role, he was tasked with oversight of Corporate Communications, Public Relations, Public Affairs, Philanthropy, Special Events, Celebrity Services, Social Media, Employee Communications and Media Buying for all brands globally including Ralph Lauren Collection, Polo Ralph Lauren, Ralph Lauren Home, Denim & Supply, Lauren and Chaps. Carfrae left Ralph Lauren in May 2016 to establish Carfrae Consulting, a global branding and strategic communications consulting firm based in New York. Drawing on his expertise in worldwide communications, media, marketing and brand building over the past twenty years, Carfrae works closely with clients in the fashion, retail, luxury, shelter and travel sectors to create bespoke strategies to achieve global recognition and success. His experience demonstrates a proven track record of building and executing creative, innovative and customized 360 degree solutions across a wide variety of categories and international markets. Carfrae is the co-founder of the Australian Fashion Foundation; a US based nonprofit organization which supports emerging fashion talent in gaining international experience and mentorships. Carfrae is a mentor for Incubator program of the Council of Fashion Designers of America and is on the Board of the Australian Fashion Chamber.